Has perfectionism ever stopped or blocked you? 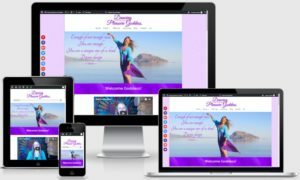 Well up until the other night, perfectionism had unknowingly paralyzed me from launching my new website & services. I kept revising it and unconsciously needing it to be perfect & well, that was setting myself up to lose & never launch it. Of course, I was unaware of all this until I suddenly realized that I had delayed the launch date of my website for the umpteenth time. So last Sunday evening in the wee hours, way past my bedtime, I decided to use my tried & trusted Belief Re-patterning tool to shift that perfectionism to something that served me better & allowed me to move forward. The Universe gave me ‘in process’. 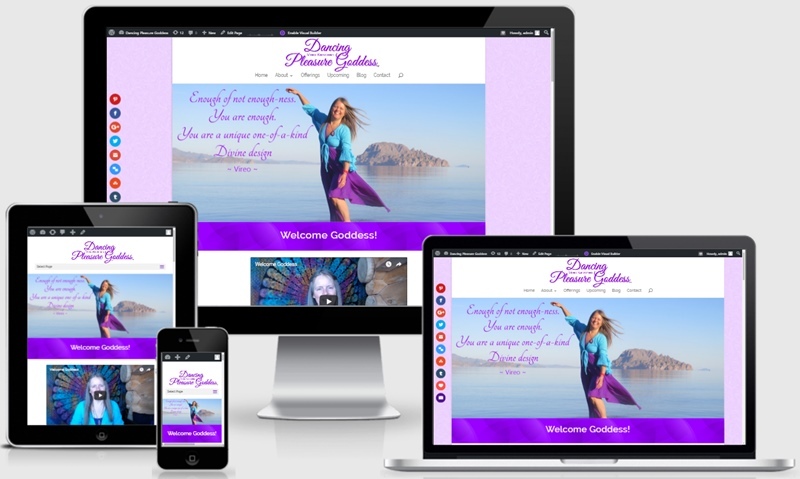 I am always growing & so is my business & therefore my website will always be evolving too. What would you like to transform from having to be perfect to allowing ‘in process’? I invite you to use my Belief Re-patterning steps below. If you would like some guidance, follow along with my video in which I lead you thru these powerful steps, developed by Suze Casey, the founder & author of Belief Re-patterning, who I am blessed to be trained by in this powerful amazing technique. Grab glass of water, have some protein & take a deep breath in thru your nose & out thru your mouth (after you repeat each statement! ~ that I need to stay in this state of perfectionism, of needing to be ‘perfect’. It doesn’t serve me. It keeps me stuck. I don’t like it. I am so grateful for that perfectionism because it is allowing me to move toward allowing myself to be ‘in process’. I give myself permission to let go of perfectionism & move toward ‘in process’ I can choose to focus on being perfect… OR I can choose to allow myself to be ‘in process’. I can’t do both….So I chose to expand in allowing myself to be ‘in process’. I am free to allow myself to be ‘in process’ today when I input the names and email addresses of new connections to my contact list (replace with your own). I know what it feels like to allow myself to be ‘in process’, it happened when I decided to become a Belief Re-patterning Practitioner on July 8, 2017. (Replace with your own). BEing ‘in process’ allows me to be who I really am. Did my Belief Re-patterning serve you? If no, what would you like Belief Re-patterning support around? If yes, how did it serve? Your comments are like sweet nectar for my soul. Thanks in advance. If you would like to learn more about this amazing technique, join me at our next Inner Critic to Inner Coach! Enter activation code 2496. 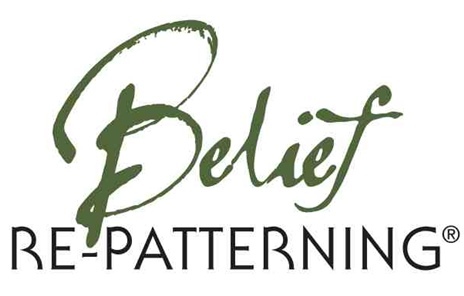 Check me out & check out Belief Re-patterning! 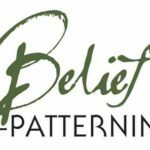 Click on link & sign up if you would like my Belief Re-patterning support & musings to come directly to your inbox!